Check René Creemers Music Projects on You Tube Channel. Who is this "René Creemers" anyway? 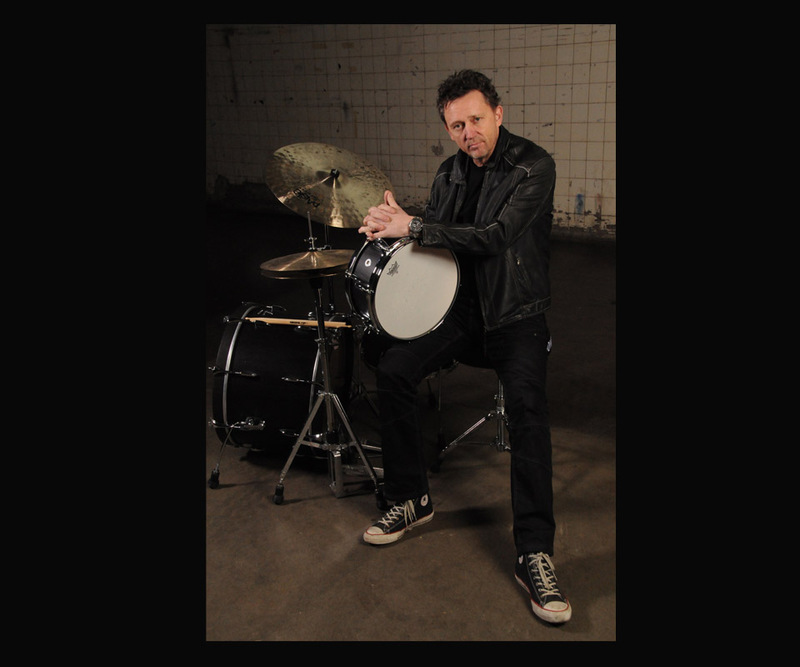 René solo: As a drum soloist I started in 1984 by playing my first official drum clinics. Ever since I set the goal to play solos as complete music compositions. Besides timing and tempo I consider topics like theme, form, tension arcs and atmosphere very valuable. 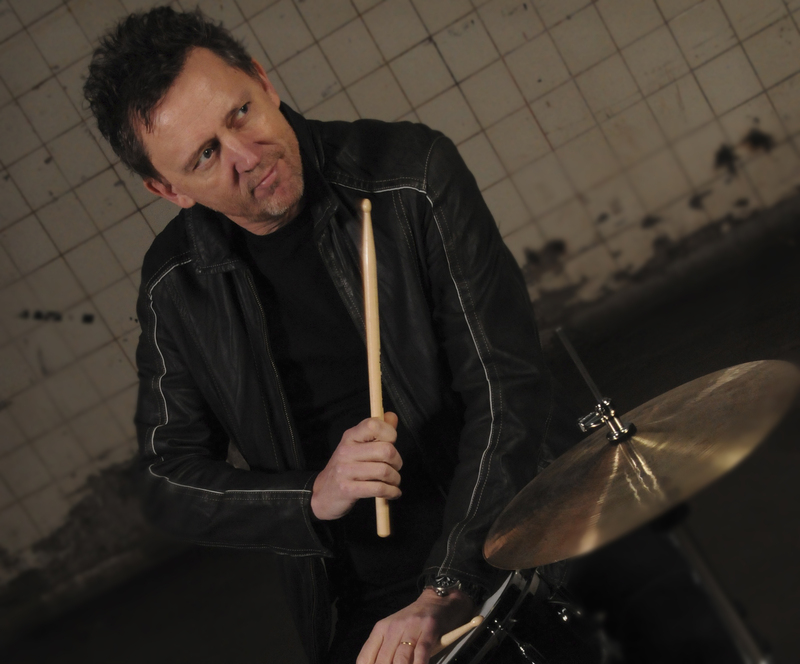 Where most drummers primarily take care of the rhythm, I try to merge melody, harmony and rhythm. For some of my compositions I have tuned my drums to E major, which gives me the opportunity to literally play a melody, but also sometimes I only suggest a melody in my rhythmic phrases. In any case, a theme is always my starting point, and in order to play it as legato as possible I'm extremely focused on dynamics and long – short notes. In music, melody and rhythm move horizontally, but harmony is a vertical musical expression. I consider the harmonic sounds of my cymbals and drums and my dynamic approach to be my harmonic interpretation. As a teacher I am working at the ArtEZ Conservatory in the city of Arnhem since 1988 and at the Rock Academy in the city of Tilburg since 2000, which are both in the Netherlands. In my classes, I try to raise the students’ awareness of posture, motion and stroke technique. Also I spend a lot of time on interpretation, tone and dynamic approach in order to develop a better sound awareness of the student. Every musician must learn how to listen deeply to the music he or she plays. By listening to much different music in many different styles, you can develop a wider musical imagination which can evolve/improve/excel your creativity and flexibility. All this can lead to a freer style of playing and better improvisations. Because of the fact that timing, tempo, coordination and locomotion are the main technical requirements in order to control the drums, I focus on these topics a lot during my classes, making use of exercises that I developed from my experience as a teacher. 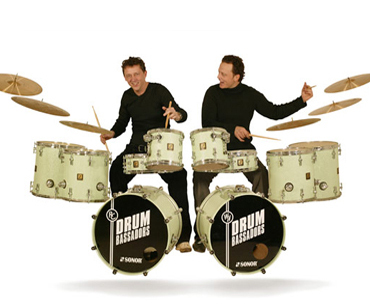 Wim de Vries and I form the Drumbassadors together since 2000. Our goal has always been to write a repertoire of highly varied drum compositions where solos are only a sideshow. 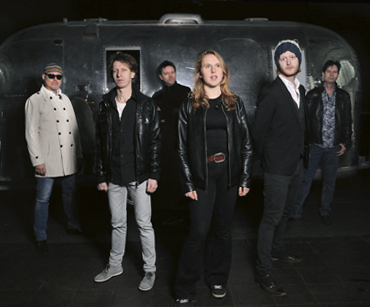 Groove, melody, dynamics, sound and atmosphere form the pivot of the compositions. Of course there is some space left in the repertoire to play a solo every now and then , but in general we are mainly interested in form and compositions. After all those years, concerts and trips it is still a thrill for me to perform with Drumbassadors. 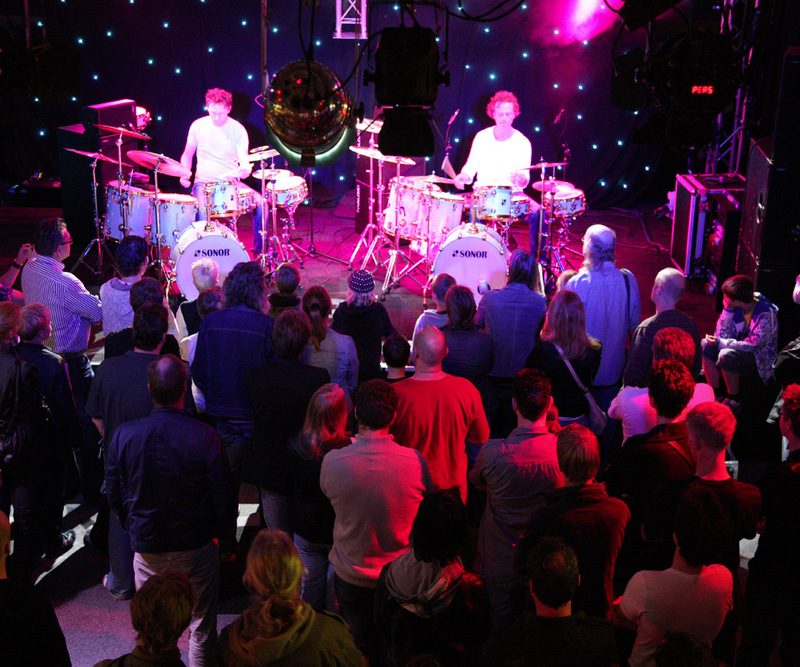 check: Drumbassadors. Once you register, we will send you an Email with a link that will complete the registration process. It is very important that you make sure your email client will accept mail from info@renecreemers.com.